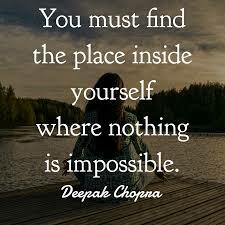 Deepak Chopra is a well-known and richest person in the holistic health movement. He is an Indian-American author, doctor, philosopher and public speaker. Time magazine titled Deepak Chopra as the “poet-prophet of alternative medicine” In June 1999. He published more than 80 books. Here are the best Deepak Chopra Quotes to Stimulate Your Inner Knowledge.